• No class: 09/07, 10/09 MAKE UP: 10/26, 10/27 Day camps available for no school days. • 2015-2016 OPEN HOUSE: 09/05 Saturday 1pm-4pm BRING FRIENDS !!! • Brand new parent child toddler classes for children 2+ for children to engage in hands on art activities that provide a context for learning Chinese and English !!! • Opportunity on Wednesday and Saturday to join the first year Chinese Heritage class !!! • Let us know if there is a time slot that works better for your schedule, new classes are offered upon request and when 4+ students enrolls. • Offsite Mandarin classes offered at BUSH SCHOOL contact your after school program if you wish to have PANDA CLASS show up at your school. • Tuition increased see rates, 4+ quarter discounts still apply to all panda class loyal families. 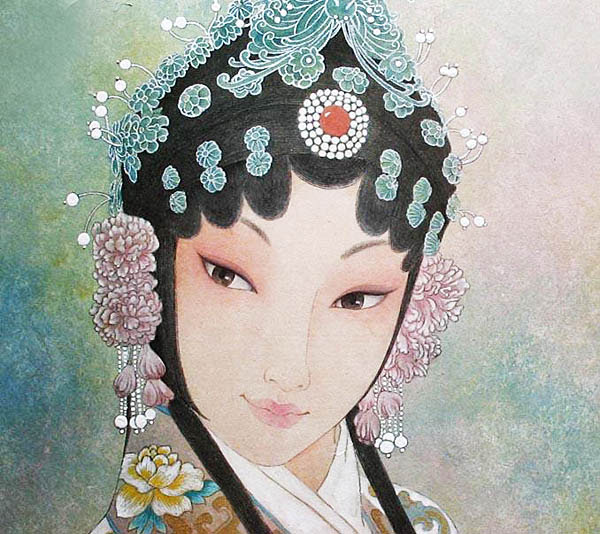 Art+C – Chinese class for young families,. In a series of theme based art lessons get children and parents naturally speaking key vocabularies in Chinese. Art+E – English language lessons for new immigrant families with young children to learn how to speak English through fun art lessons. Learn to speak and create. 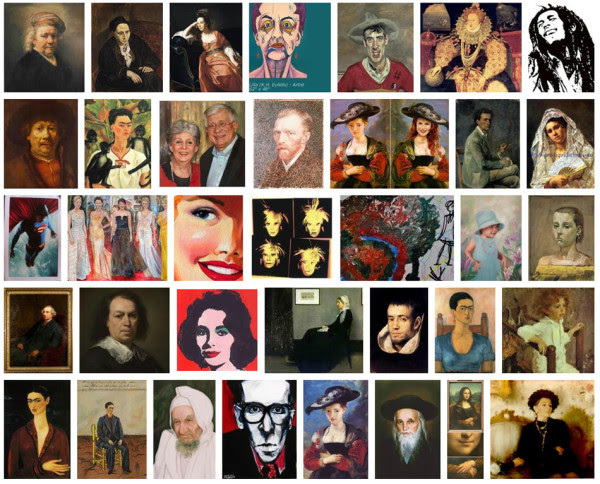 This quarter we are going to discover our true self through various portraits. Projects will involve various mediums to create surreal selves, made believe selves, realistic selves, and the un-perfect self. Students should acknowledge that not all faces have a smile sometimes we are gloomy, angry, confused, and feeling funny. Express it ! Don’t hide, be bold and show it! We will also learn about people from various cultural backgrounds and how exaggerated clothing and hair style are the key to ethnic identities. Learn to be open minded and accepting of all people, even if they look very different from you. 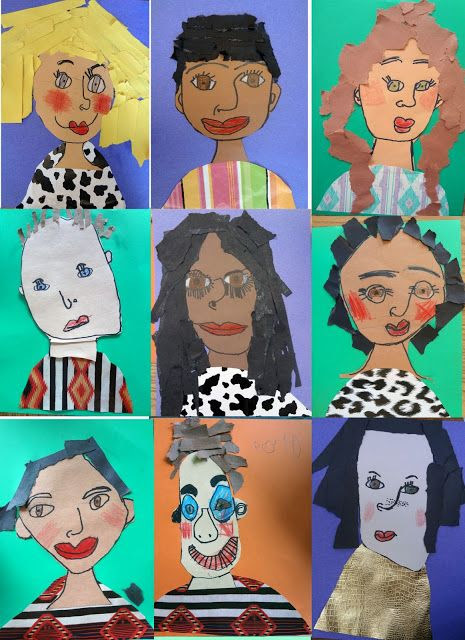 Their stories and experiences shaped who they are, and each face tells a story. This quarter we are featuring the artist Frida Kahlo who is not afraid to show her uni-brow, her primitive outfits, hair due, and the painful symbols from her life. 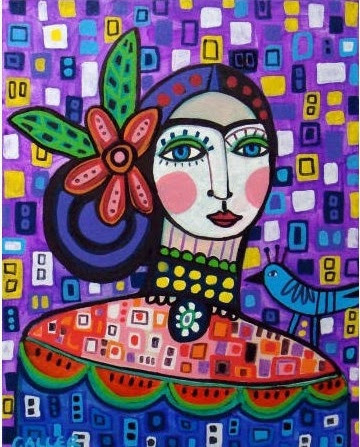 Frida says she loves to paint herself because she is the subject she knows best. Everyone is beautiful and unique, learn to embrace and appreciate our differences. *Colored flash cards can be purchased for at home studying, home work and handouts given during each class, end of quarter tests during the last class. *Sign up now if you don’t want to miss any lessons this year, close for enrollment at 6 students. Take home worksheets and home works. Have your course materials purchased @ ipandabooks.com. 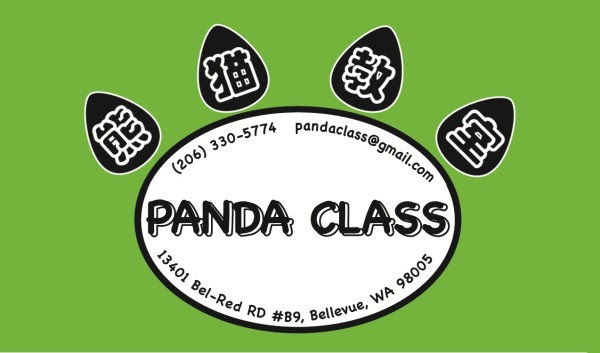 *Please e-mail us at pandaclassseattle@gmail.com, if you’d like to trial and start up classes or resume from when you last took classes.